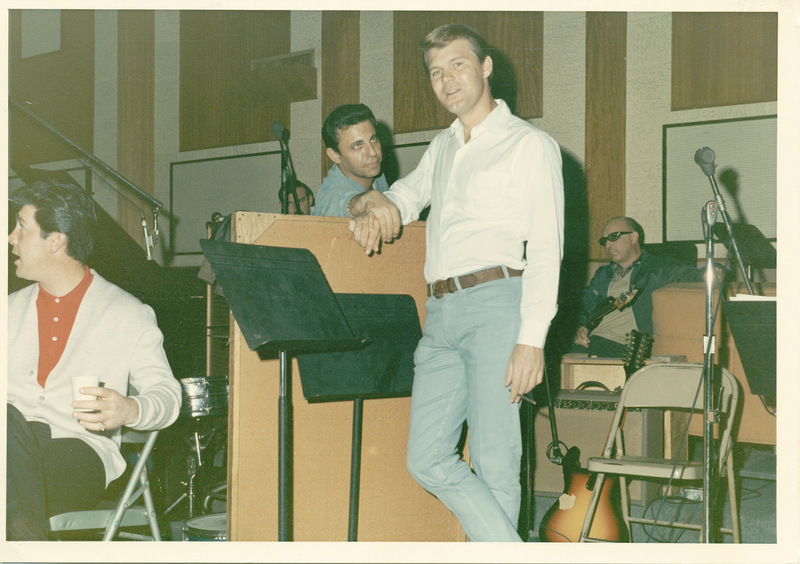 The producer of the outstanding 2015 documentary on the Wrecking Crew, the Los Angeles-based musicians who performed on literally hundreds of hit recordings in the 1960s and 1970s, has established a crowd sourcing campaign to create a second edition of hits from their enormous discography. A 4-CD soundtrack to the film was released in 2015, and featured such classic songs as the Byrds‘ “Mr. Tambourine Man,” the Mamas & the Papas‘ “Monday, Monday,” the Beach Boys‘ “Good Vibrations,” the 5th Dimension‘s “Up, Up and Away” and Glen Campbell‘s “Wichita Lineman,” each of which featured the Wrecking Crew’s musicianship on their performances. 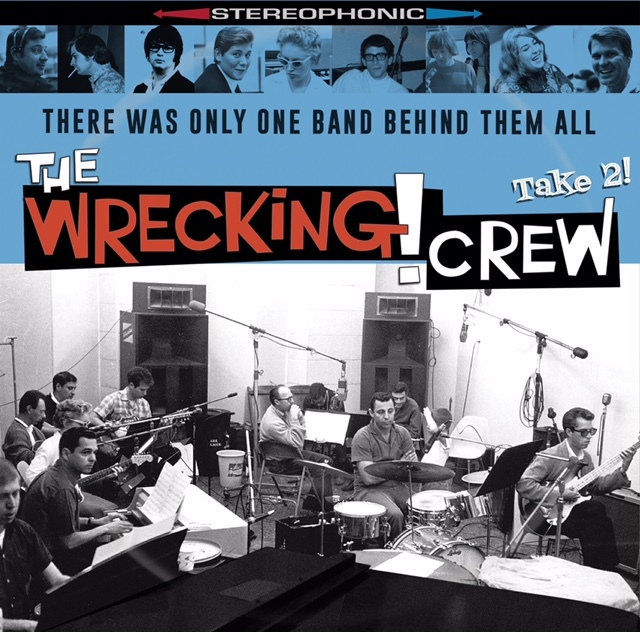 Six years in a row in the late 1960s and early 1970s, the Grammy for Record of the Year went to Wrecking Crew member recordings. As with most crowd sourced campaigns, there are a broad range of ways in which fans can support the cause. 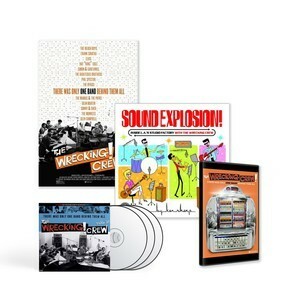 In this case, Tedesco is offering the new Take 2 collection, the vinyl edition of the first set and the official book on the Wrecking Crew, Sound Explosion for $125. The triple Take 2 CD alone is $30. Tommy Tedesco’s original Mandocello is available for $2500. (A guitar of his has already sold.) There are literally dozens of opportunities to support the campaign. Click here to see them all. The movie, sadly enough, was plagued by delays………and when it finally came out, many people who wanted to see it, had no clue it was finally available. Not enough publicity was done when the film was truly ready for showing. Perhaps a theatrical re-release at cinemas would be in order, now.